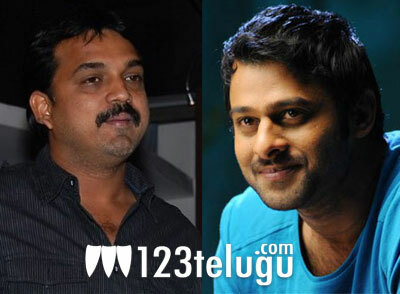 Prabhas-Koratala Shiva film is Vaaradhi? The producers of Koratala Siva’s film with Prabhas as the hero have reportedly registered the title of Vaaradhi. The movie is being produced on UV Creations banner and the movie’s shooting is currently going on. Anushka and Richa Gangopadhyay are the heroines in this project. The movie is an action entertainer, say sources. Devi Sri Prasad is scoring the tunes for this film and the film will get ready for release next year. This is Koratala Siva’s first project as a director. He has worked as a dialogue writer for a number of successful Telugu movies in the past.